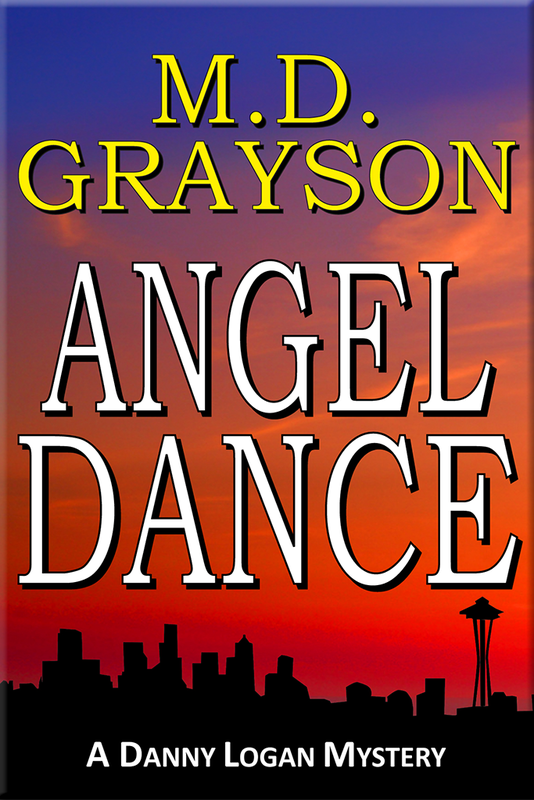 #1 Seattle mystery author M.D. 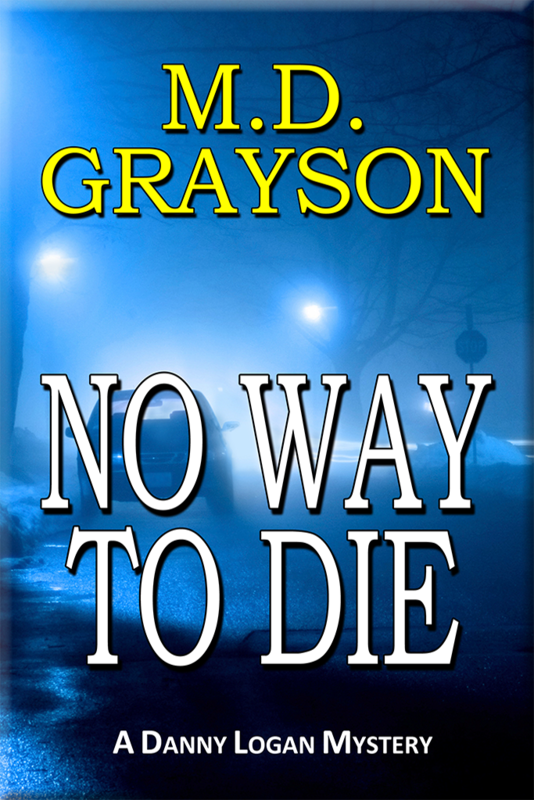 Grayson presents a modern version of a classic whodunit as Seattle PI Danny Logan investigates the murder of a beautiful heiress. Danny Logan has known for a while that his partner, Antoinette “Toni” Blair is an extraordinarily gifted woman. 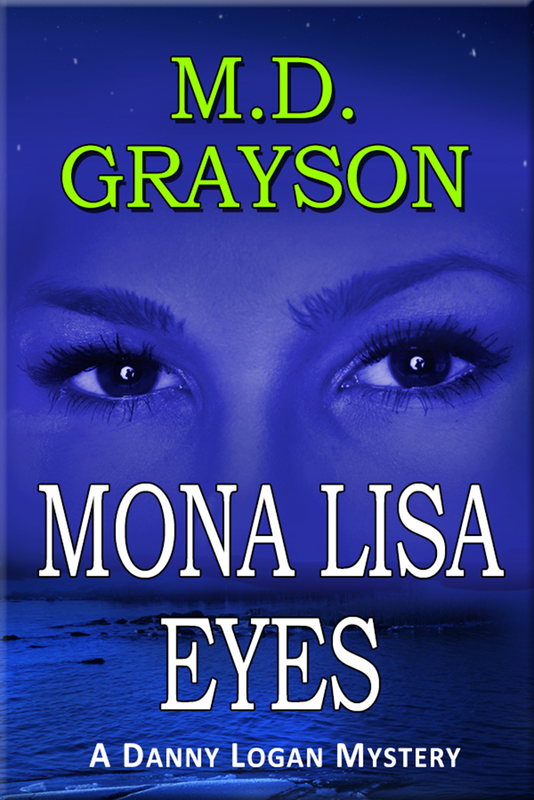 But when she tells him one morning that Sophie Thoms is looking right at her with her “Mona Lisa Eyes”, speaking to her with her gaze alone, Logan starts to worry. 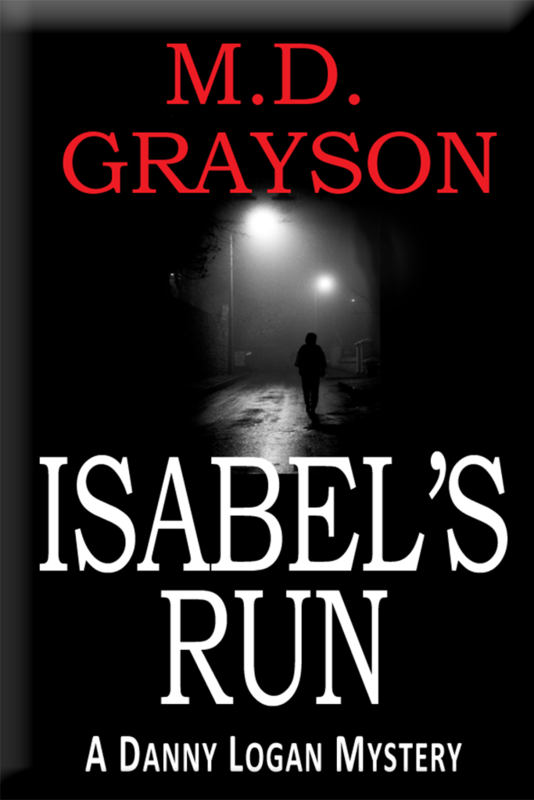 And for good reason: Sophie Thoms was murdered three months ago. 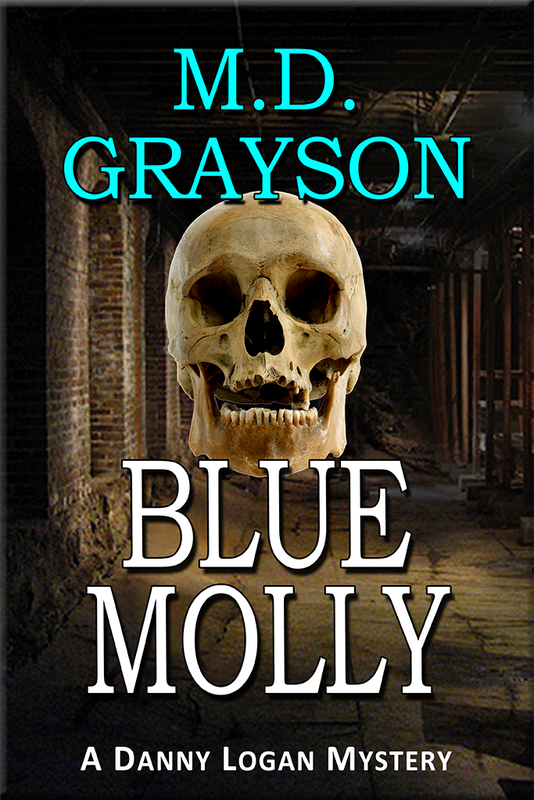 The police are baffled by the case and they offer no objections when Sophie’s father, billionaire industrialist Sir Jacob Thoms, hires Logan PI to represent the family. Danny, Toni, and the rest of the crew dive headlong into a foreign world – a world of wealth and privilege, a world of beautiful women and their superstar boyfriends, a world where normal boundaries and limits no longer seem to apply. They soon learn that this is not your normal PI case. Then again, nobody ever accused Danny Logan and Toni Blair of being your normal detectives.